Yellow straw color. 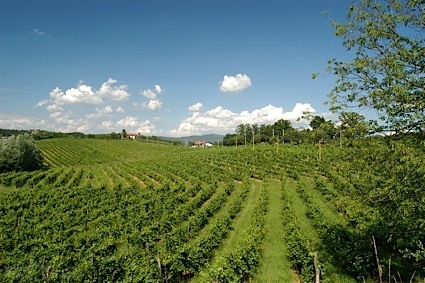 Fresh aromas of peaches and cream, mixed melon, whipped cream, and spring flowers with a medium body and a smooth, breezy apple compote, mincemeat pie, and vanilla scented butter sauce finish with coating tannins and moderate oak flavor. A peachy chardonnay with fresh floral notes. Bottom Line: A peachy chardonnay with fresh floral notes. 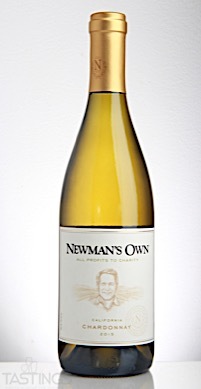 Newman’s Own 2015 Chardonnay, California rating was calculated by tastings.com to be 86 points out of 100 on 9/8/2017. Please note that MSRP may have changed since the date of our review.